From the 11th of April, the new single of NANAUE, As Love Is Naked, written for the soundtrack of Hanging in There, will be released worldwide for download. On the same day the original music score for the movie by bandmate Matteo Nahum will be available. Last but not least! Procol Harum’s cover of GRAND HOTEL! Dear little sharks, the new year starts the best way with another release featuring Nanaue! Here you can listen to the cover version of GRAND HOTEL by Procol Harum, which is part of the new album of Mellow Records (MMP534) to celebrate the work of the iconic band! Nanaue’s approach has been particular for this song, with revisited lyrics, plot and ending. Check it out, listen and share! (And tell if you like …). 2015!! Nanaue News Episode 3! Happy New Year with all new releases by Nanaue and related! 2 cover songs on two compilations by Italian Prog Label Mellow Records (mellowrecords.bandcamp.com), our Christmas single (nanaue.bandcamp.com), and Matteo’s efforts on guitar on the new albums by Max Manfredi (maxmanfredi.com) and Fabio Zuffanti – Z Band (zuffantiprojects.com). Check them out and… Happy New Year! 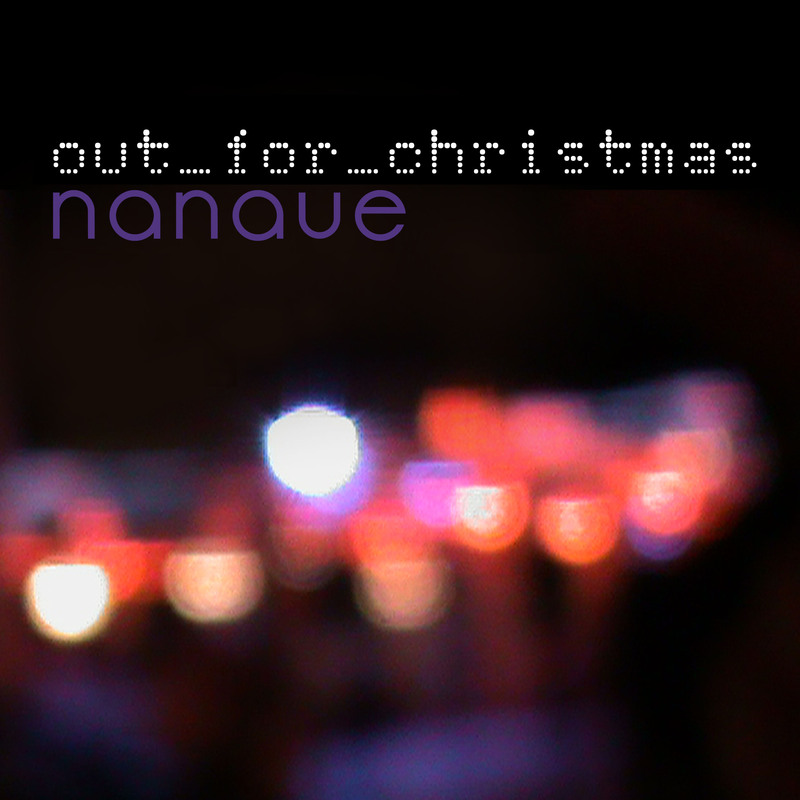 Nanaue is definitely … OUT FOR CHIRSTMAS (the new single)! Listen to the song recorded in Italy, Belgium and Spain and watch the gorgeous artwork by Bruna Chiarle! A new song from Nanaue in the Mellow Records Pink Floyd tribute album!! Check out track number 1!!!! Nanaue’s version of Summer 68 Richard Wright, just released for Mellow Records as first track of the Pink Floyd Tribute “Echoes of Secrets” (MMP527). A CHRISTMAS SONG FOR 2013 HOLIDAYS! Nanaue loves Christmas and for the third year in a row will release a song to celebrate our fluffy, cozy, lovely holidays! Stay tuned for the release date (naturally before Christmas :-P). Great reviews from the Italian news!! Singalong with Nanaue, original lyrics italian translation here!! Dear friends, it’s time to singalong with NANAUE. You find a new page here called “LYRICS” with all words from the album plus the Italian translation for our lazy fellow coutrymen! We are proud to announce that the album NANAUE is available for pre-order! All copies purchased in pre-order will be personnally signed by Matteo Nahum and Emiliano Deferrari. Orders will be dispatched from Friday, March the 15th. Choose your destination for shipping costs and buy the album with PayPal. And if you are around Genoa, Italy, on the 15th of March come and meet us LIVE at Muddy Waters Live Music Club – Via del Ramaceto, 2 – S. Colombano Certenoli – Calvari (GE) … and get the album directly from our hands!! Time for advertising, viral marketing, in a word SPAMALOT at Nanaue’s headquarters! The album is ready and will be out in the world within the end of February. Check out http://www.nanaue.com for the next news! The new single! Just in time (for Christmas). Just in time for Christmas?